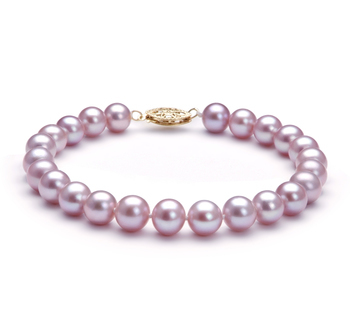 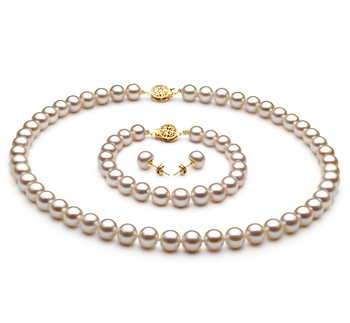 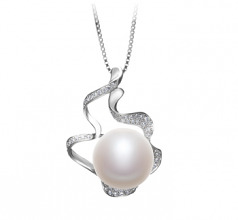 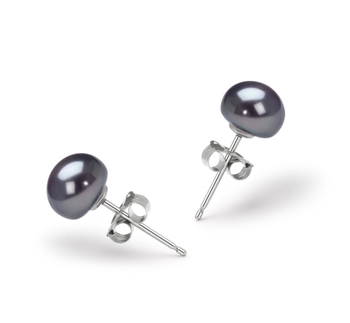 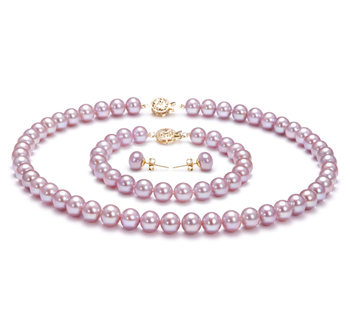 A bed of silver and clear crystal waves, gently cradles the large AA grade, 12-13mm white freshwater pearl. 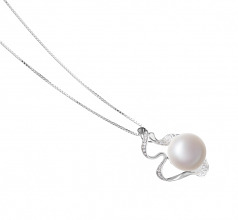 This button shaped pearl lends sophistication and elegance to the pendant and takes any outfit from bland to glam the minute you put it around your neck. 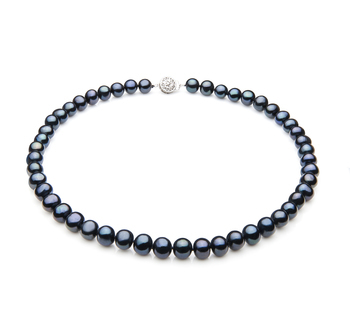 The Oceane is feminine yet a fun statement piece with a moderate overall size of 1.1-inches x 0.8-inches. Iridescent rainbow colors gently play across the surface of the Oceane’s pearl, much like the ever-changing colors of the Caribbean Ocean. 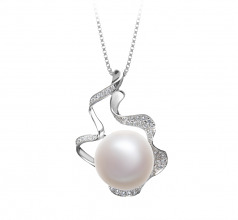 Sporting a traditional yet contemporary style, the pendant blends with most items hanging in your closet. 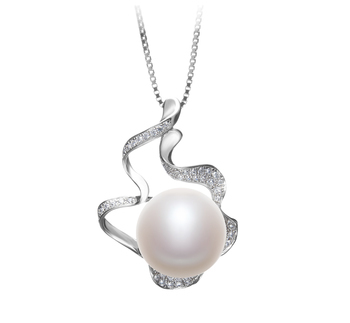 Whether you add it to a t-shirt and your favorite pair of faded Levi’s or a Michael Kors cocktail dress, the Oceane pendant is the perfect accessory that’s sure to get noticed.